There is no rock deep or big enough to hide under so that you won't see or hear about AlDub. You may not know what a "Pabebe Wave" is or be familiar with the phrase "Sa Tamang Panahon," but there’s no escaping the billboards on EDSA or the numerous TV ads of this photogenic showbiz couple. 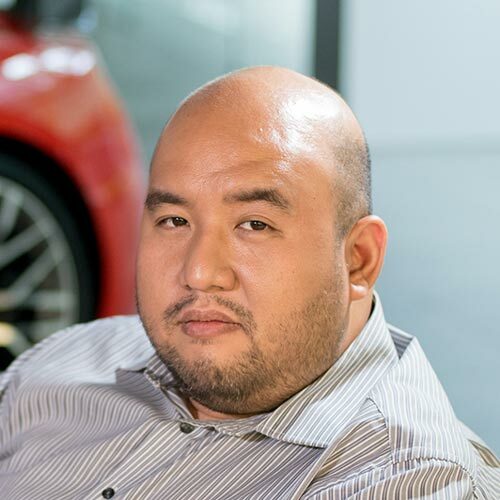 Part of the fascination for AlDub is that nine months ago, this advertising juggernaut didn’t even exist. 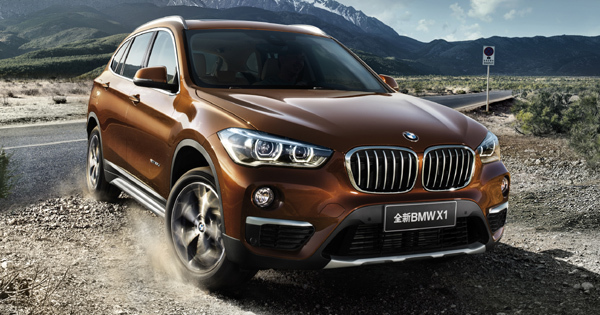 Now you see them when you buy a popular cola drink, eat at a famous fast-food restaurant, or reload your smartphone. 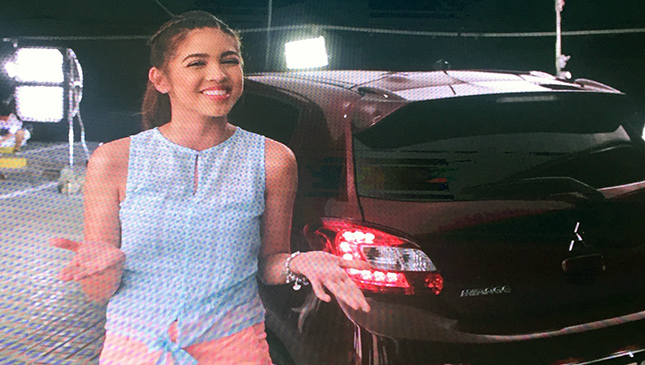 And now you will see the faces of Maine Mendoza and Alden Richards promoting the face-lifted Mitsubishi Mirage. 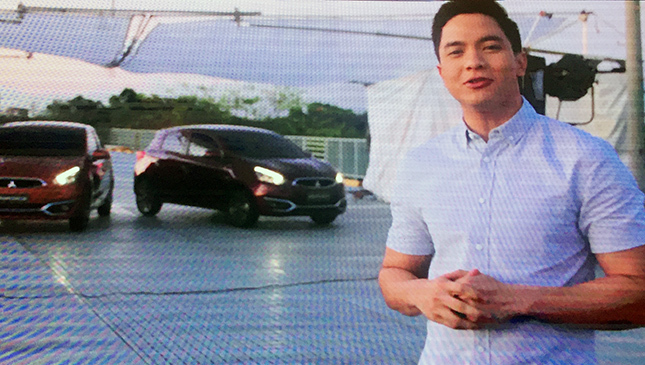 At a preview shown for the media, Mitsubishi Motor Philippines ran the video advertisement for the AlDub couple. 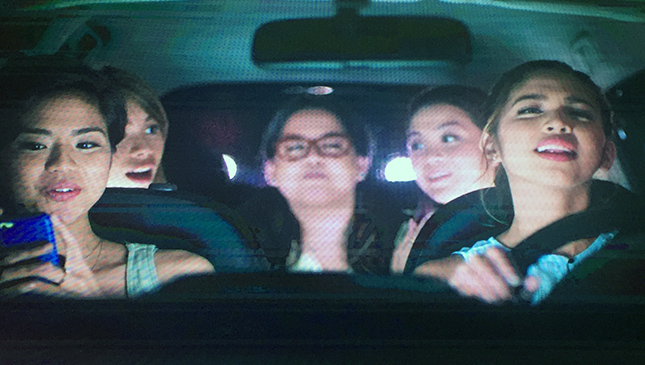 It showed both a jaunty behind-the-scenes montage, as well as the actual TVCs. 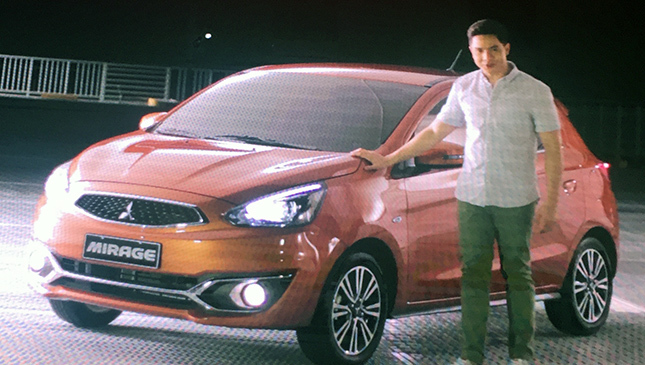 Alden and Maine each have their own commercial, which depicts them beatboxing, singing and hanging out with their respective friends while driving the revised Mirage. 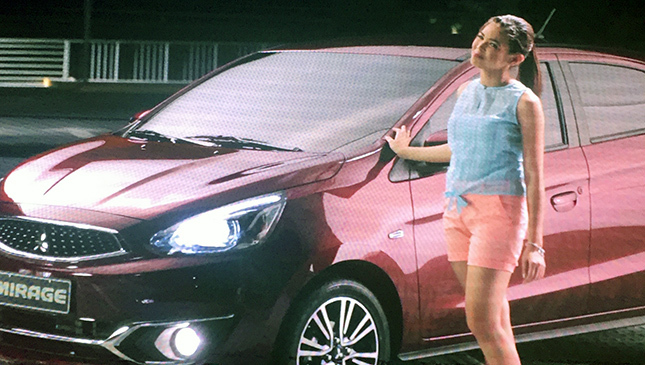 At the end of the ad, both endorsers step out and make their respective pitches--with the tagline "Make It Yours." 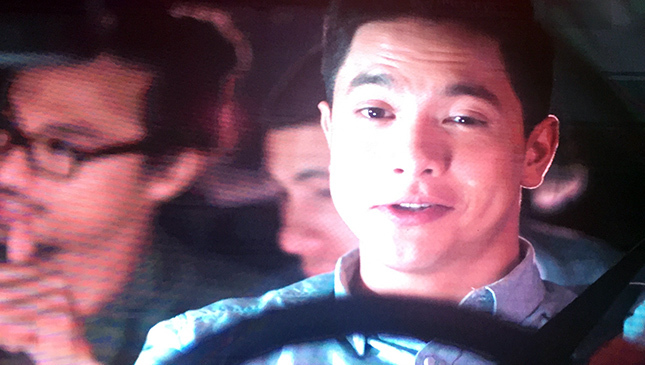 With AlDub promoting milk, clothing, detergent, toothpaste, chocolate, sandwich spread, ice cream, coffee and cookies--that’s just what we can remember--pitching a car is the natural progression. 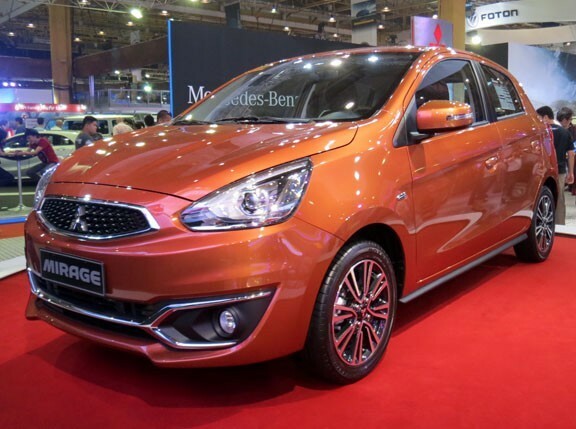 We’ll ask MMPC in the future how its new Mirage fares in the sales department with its new endorsers. 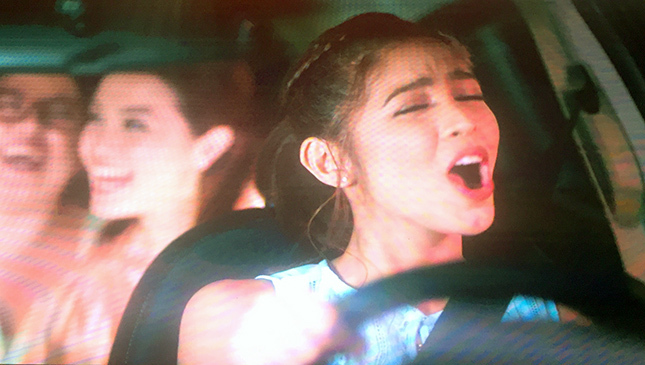 We’re curious about how potent AlDub really are as influencers. 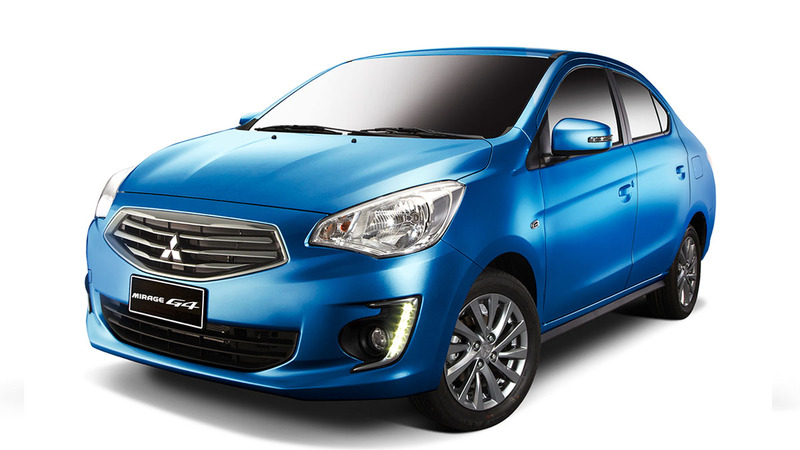 But for now, we want to congratulate Mitsubishi on its promising advertising campaign.